Our nation is currently going through a very difficult patch in our history. This is an objective statement and I doubt anyone would refute it. There is so much of uncertainty in both our political and economic scenario. And things don’t seem that it might be improving any time soon. As Christians, we are also humans, and sometimes we struggle with a sense of hopelessness and desperation. But amidst all these, there is one thing that we need to remember and hold on to. Our God never changes and He is always in control. There are certain principles that we can build on, so that we remember this fact during times of national crisis. Recently, Pr Chew Weng Chee shared a message at SIB KL about the subject matter, taking the passage in 1 Kings 17:1-24 as a foundation. What is the relevance of this specific passage of the Bible to the current situation in Malaysia? To paint the picture, Israel at this time was about to go through a terrible famine that would last for years. There was not going to be a single drop of rain in the whole land. Spiritual darkness enveloped the land, and the prophets and people of God were oppressed. Elijah was on the run, and it was in this passage that he met the widow at Zarephath. 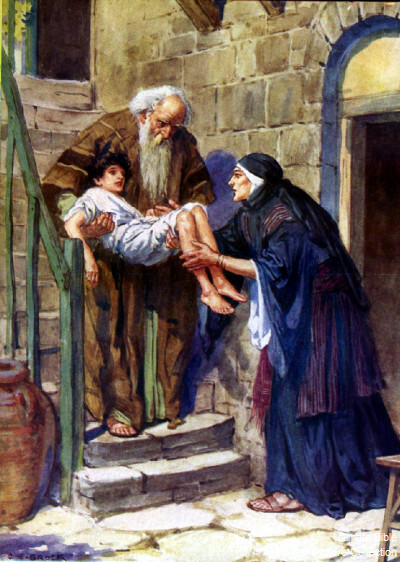 And out of her faith, Elijah was fed, and the miracle of the never-ending barrel of meal and jar of oil took place. Furthermore, in verses 21-22, Elijah received an anointing from the Lord and he raised the dead son of the widow. Pr Chew communicated that this was the first of such a miracle in the whole Bible. Certain things stand out immediately. Israel was under judgment for its sins, but the prophet Elijah was not spared from the judgment. As long as he was part of the nation of Israel, he underwent the same experience as those who were under judgment. At the same time, however, the passage also tells us very clearly that God was with Him. He provided for Elijah and His anointing was still upon the prophet. Most significantly, God was still communicating with the prophet. ‘The worst thing that can happen to a nation is when God stops speaking,’ Pr Chew conveyed. 1.) God’s Faithfulness: He is the God of ‘Never Leave You’. 3.) God Is Almighty: He is the God of ‘Never Defeated’. He spoke to Elijah and Elijah heard the voice of the Lord. Where then shall we receive our guidance in times such as these? From the Word of God. Not from the gurus or from the understanding of men. ‘Why? Because God is watching over His Word and He will fulfill it,’ Pr Chew conveyed. God is still here in Malaysia. Elijah was being primed. God was building up his faith in His providence (the ravens that was sent by God to bring food to him everyday). He was being trained to listen accurately to the voice of God. And in 1 Kings 18, when the moment came, Elijah was ready and God could tell him to move forward. Today, we are in the same situation in Malaysia. God is not doing nothing. He is preparing His people for whatever is coming ahead. Elijah was being built up and brought to a maturity level in his faith and in his authority. In times like this, we must not lose heart. We must hold on to God, growing in our faith, in our authority level over circumstances, and in our prayer momentum, just as Elijah did (James 5:16-18). God is working behind the scenes and we need to pray and seek Him earnestly. Pr Chew shared that amidst the current crisis, for the first time the Tamil churches in Malaysia are coming together in prayer. 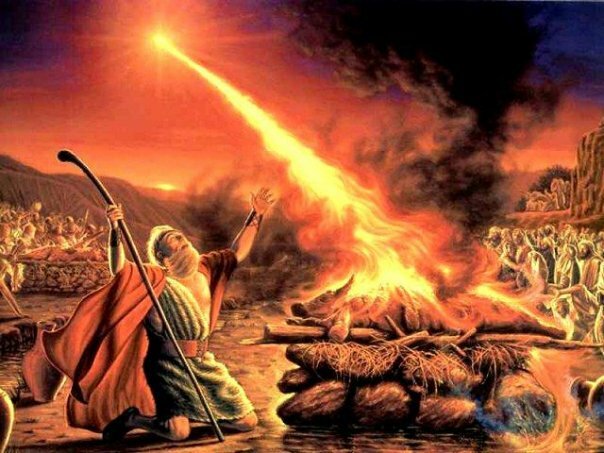 God prepared Elijah during the time of crisis in Israel. Three years later, when the opportune moment came, Elijah was ready. Many things that were unprecedented took place during and after the moment of crisis. Elijah raised a dead boy to life. At Mount Carmel, 850 prophets of Baal were defeated. Fire came down from Heaven and consumed the sacrifice that was soaked in water. When the prophets of Baal saw that, even they cried out “The Lord, He is God! The Lord, He is God!” And finally, after 3 ½ years of famine, the rain came back. Out of hopelessness and dire calamity, God brought an unprecedented breakthrough upon the nation of Israel. ‘Everytime I come for a prayer meeting, I turn my face back again to God, and I find strength. I find hope. I find assurance again because I know God will save and will answer our cries,’ Pr Chew conveyed. 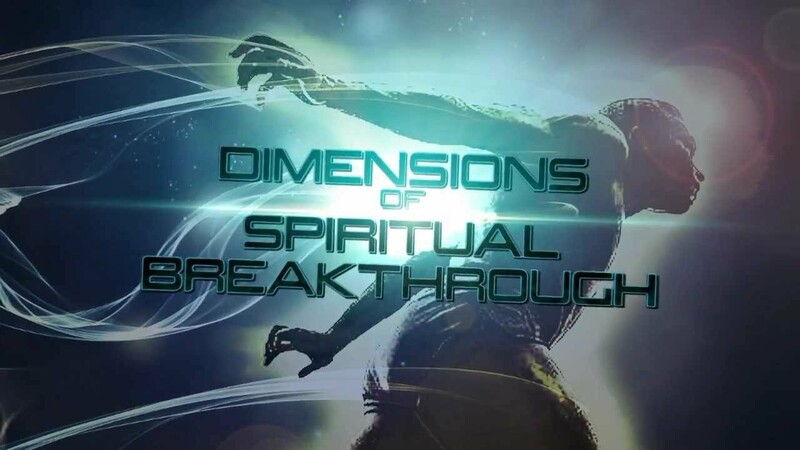 Out of unprecedented crisis, God will bring forth unprecedented breakthrough. Finally, when God looks down on our nation from Heaven, He is looking with a Kingdom perspective. ‘It is very simplistic to just say that in the end, God and His people will emerge victorious,’ Pr Chew passed across. ‘Though I believe He will save our nation, that may not even be God’s end-point. What is God’s End-point? It is spiritual revival and the mighty harvest of souls. Times of crisis are also crossroads or decision points. John Mulinde wrote in one of his book that when there is spiritual warfare in a nation’s atmosphere, it is the responsibility of Christians to pray. If no one is praying to know the times and seasons of God, and if they do not realize that it is time to bring in the harvest, the devil will tend to bring a counterfeit and lead many to darkness. But if the people of God were to pray at the crossroad, the good news is already there. Many are redeemed and a revival breaks out in the land. In times of national crisis, the Church can either break under the attacks of the devil, or it can emerge stronger. Pr Chew communicated that we may have to go through tougher times, and it is times like these that will test the fibers of the Church. If we say we’re the people of God, do we trust Him? Do we trust that He is still with us, that He will bring unprecendented revival out of the current unprecedented crisis, and do we truly believe that He will never be defeated? Or will we be like the Israelites who said nothing when Elijah threw the challenge at them in 1 Kings 18:21?